Sentry Medical is the proud supplier of the PrimaGARD® range of surgical masks and N95 respirators in Australia. 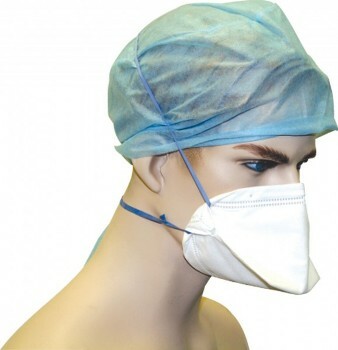 Developed in Canada and distributed throughout North America, all surgical masks are independently tested to comply with the requirements of AS4381:2002, ISO16603:2004 and ISO16604:2004. The masks are available in a variety of protection levels; 16Kpa (120mmHg) for moderate risk of fluid procedures, 21Kpa (160mmHg) for high fluid procedures, and the N95 Respirator for protection against non oil-based air particles. 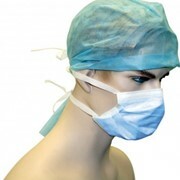 Sentry Medical are the first to offer 6 layered 21Kpa (160mmHg) masks which assists surgeons and scrub nurses to stay cool over a longer periods of time. The masks also have longer ties for easier fitting, and are made from low allergenic components for comfort. 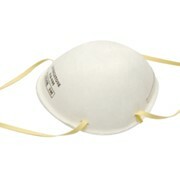 This range of PrimaGARD respirators are constructed with a 5 layer softbill chamber. These respirators are made for comfort, with no hard edges, and flexibility to fit different facial shapes. Complies with NIOSH N95 Standard.